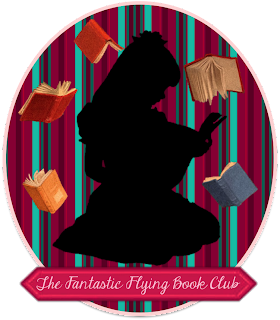 Tara's Book Addiction: Blog Tour: Light Years by Emily Ziff Griffin + Giveaway! 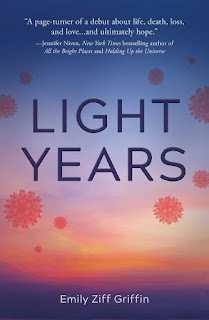 Blog Tour: Light Years by Emily Ziff Griffin + Giveaway! Hi, all! 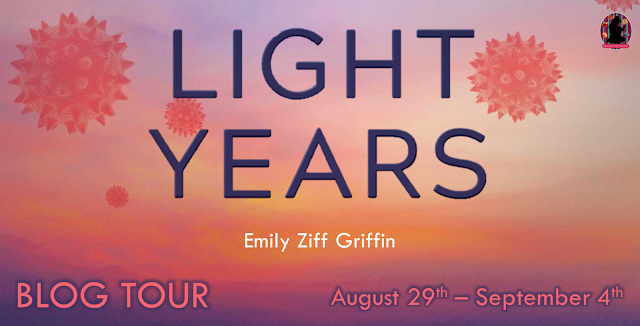 Welcome to my stop on the blog tour for Light Years by Emily Ziff Griffin! 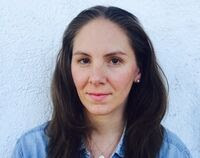 Emily Ziff Griffin lives in LA where she writes, produces, teaches, daydreams, and mothers two young kids. When she was 25, she co-founded Cooper’s Town Productions with Philip Seymour Hoffman and produced the Academy Award-winning film, ‘Capote,’ along with Hoffman’s directorial debut ‘Jack Goes Boating,’ and John Slattery’s ‘God’s Pocket.’ She's run three marathons, slowly, and holds a degree from Brown University in art-semiotics, the study of how images make meaning. She believes children are way more sophisticated than adults typically give them credit for and writes for the teenager who is ready to claim their own worldview and be grounded in their own power. 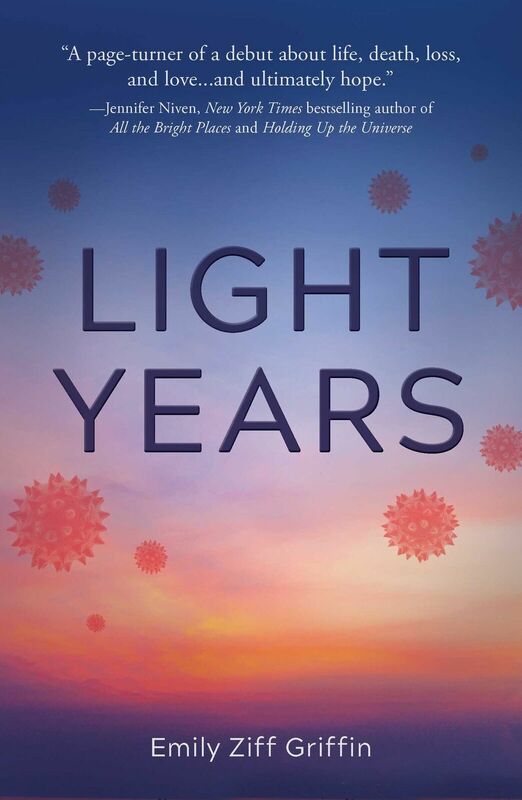 ‘Light Years’ is her first novel. Find her at www.emilyziffgriffin.com.